The Chicago Blackhawks’ playoff hopes are slowly slipping away, and as a result the team could look to make moves before the NHL trade deadline to align themselves for the future. 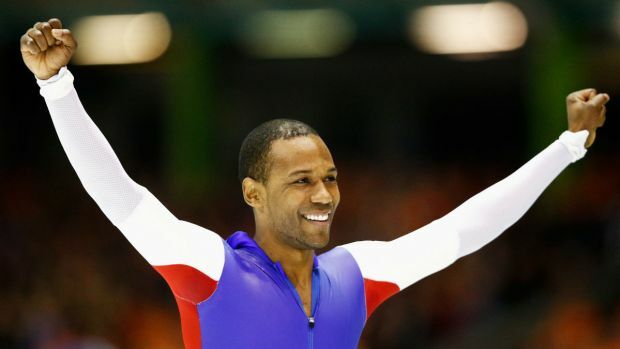 One of the names that has popped up in trade speculation may surprise fans. 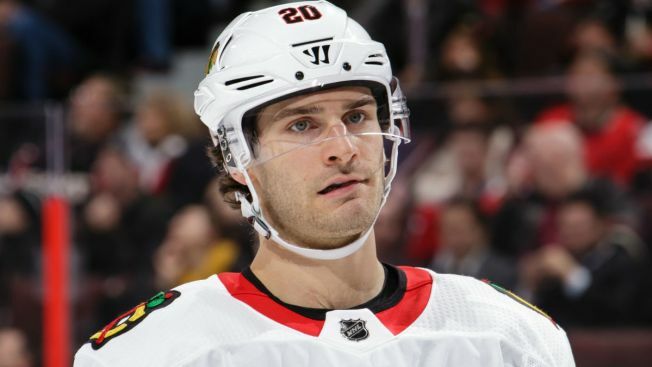 According to Sportsnet’s Elliotte Friedman, the Blackhawks could potentially look to give Brandon Saad a chance at a fresh start in another city. In his 31 Thoughts column, Friedman also mentions Columbus’ Boone Jenner and Arizona’s Tobias Rieder as players who could potentially move, but doesn’t indicate whether the trades could occur in-season or after the season concludes. Saad, who has 13 goals and 11 assists in 53 games with the Blackhawks this season, was brought back by the team after a two-year stint with the Columbus Blue Jackets. In that trade, the Blackhawks sent Artemi Panarin to Columbus. Saad has three years left on his deal, which will pay him $6 million per season. The Blackhawks are currently seven points out of a playoff spot in the Western Conference with 29 games to go, and are in danger of missing the postseason for the first time in a decade.